Project Architect, Aladina Harunani was the team leader on this project whilst employed at Opus as Principal Architect. 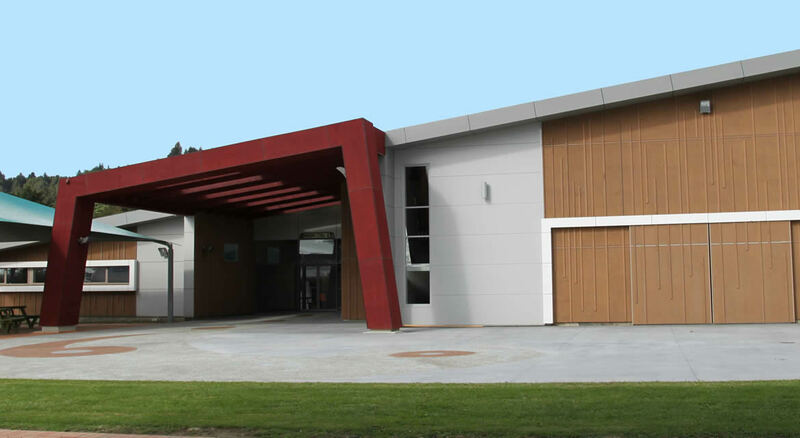 Upon destruction by fire the school needed a solution that not only replaced the buildings but provide a facility that could function as a Community Centre. 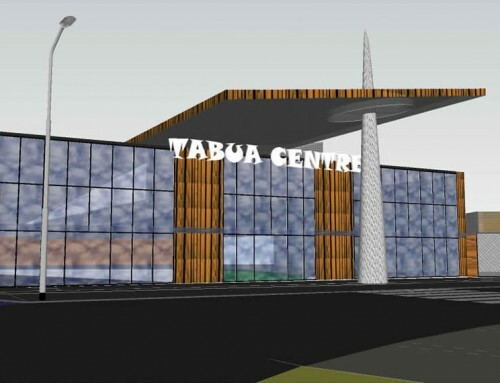 The School sits in the midst of a high profiled community – Tuhoe- Therefore careful designs and planning was called for. A full analysis of other school buildings was carried out especially in the areas of services and utilities on site. A full school upgrade was then provided. 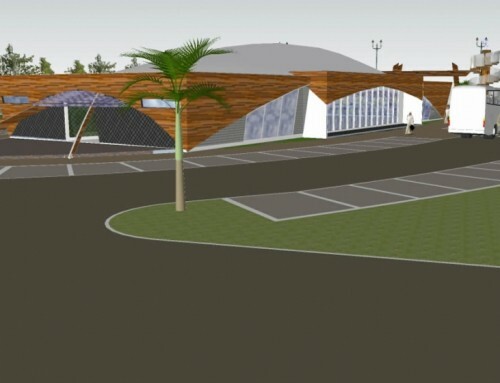 The new Technology Block and Gymnasium were designed as a multipurpose Community Hall and 21st century teaching facility. 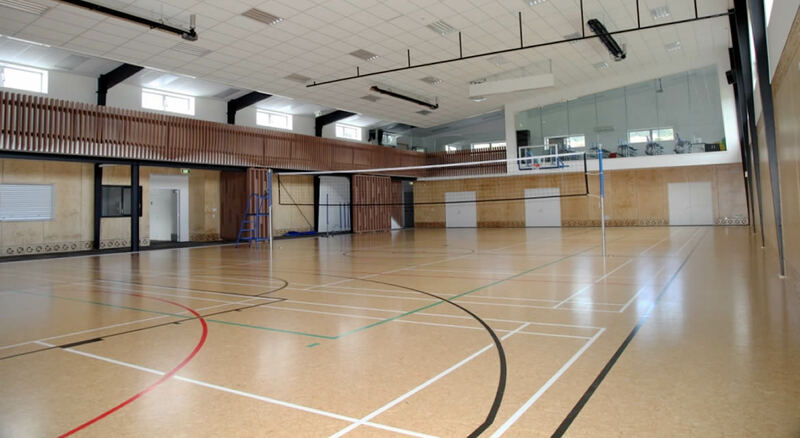 The teching areas included the following spaces: food technology, hard material technology, art room, computer suite, design space, carving studio, weights area, basket/netball courts, storage, resource rooms, viewing platform, changing rooms, offices, tuck shop and full AV capable performance facilities. 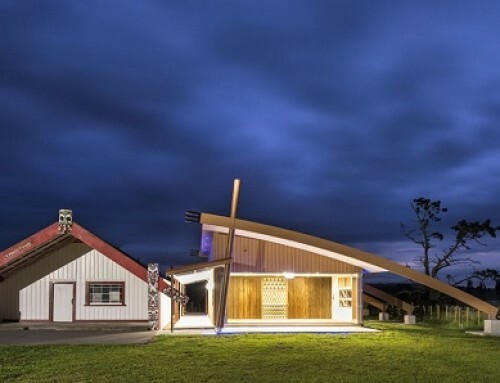 The form of the buildings and its entry is treated to reflect the local Maori history. 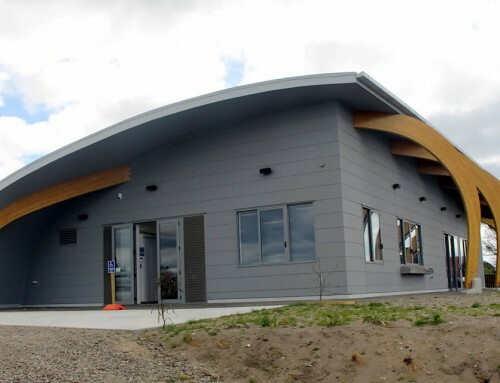 The buildings are designed to suit a tight budget and focus on sustainable energy and recycling water, all of which would result in an outcome satisfactory to environmental and community needs. 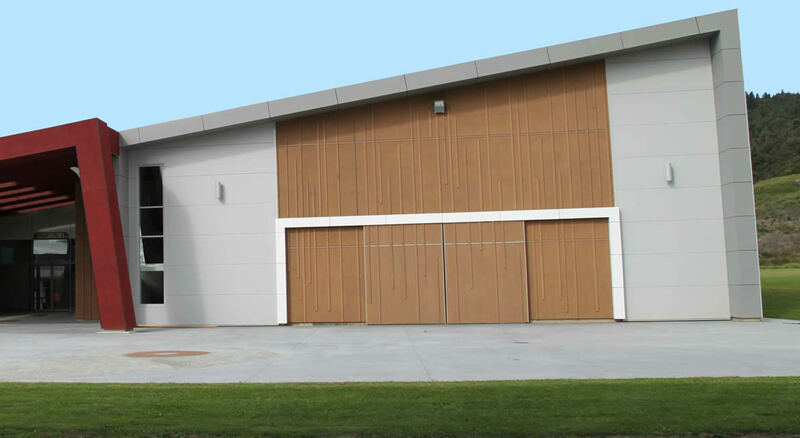 Large eaves, good sloping pitched colour steel roofing and no internal gutters are some of elements in the design to show compliance of the latest MOE weather tightness criteria. The project was completed well within budget. 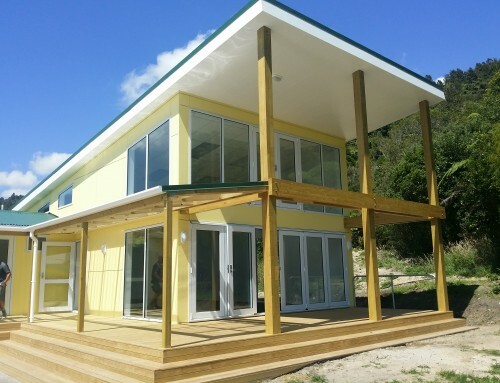 The design is in full compliance to DQLS requirements set out by MOE.